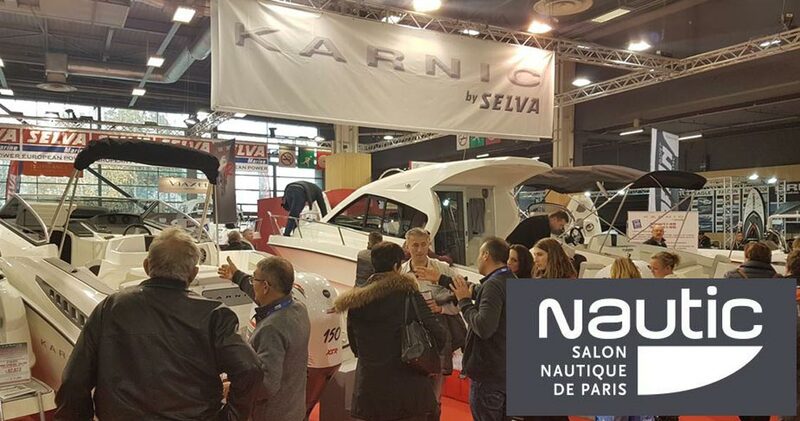 The recently introduced model SL800 will be presented in debut appearance at Paris Boat Show at the stand of the brand’s distributor in France, Selva Marine. Additional models from Karnic’s product range that will be shown at the stand include the center consoles 1851 and 2251 as well as the sundeck versions of the SL line SL602 and SL702. For further information or for appointments in advance you may contact the stand manager Mr Sebastien Chevalier at schevalier@selvamarine.com or our offices.